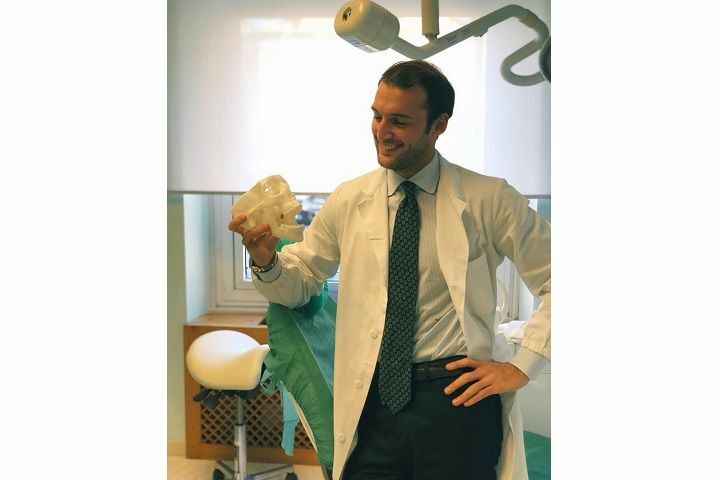 New article with the interview with Dr. Giuseppe Cicero published by ANSA Salute. 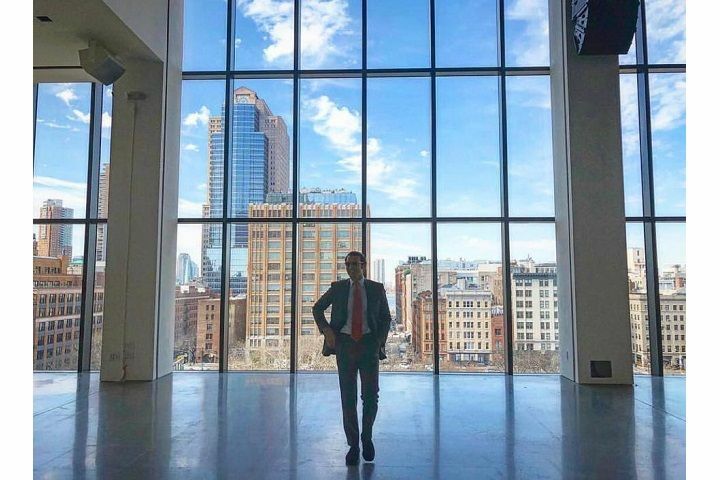 This January 2019 Dr. Giuseppe Cicero was mentioned in the new article of BeShopping. 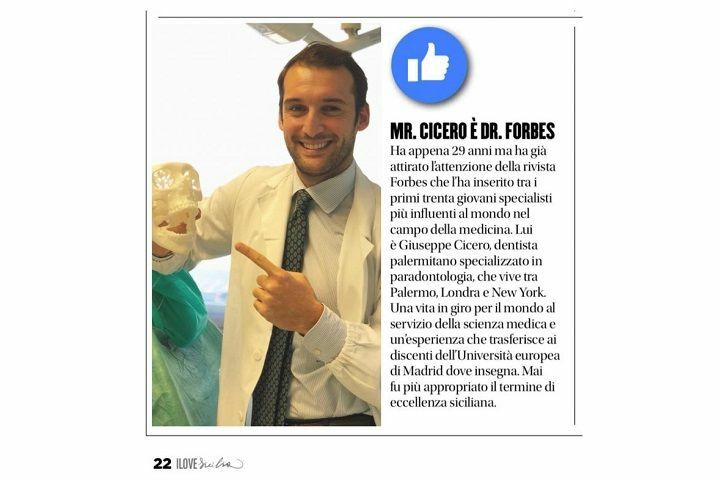 Dr. Cicero has been included by the magazine “I Love Sicilia” in the exellences of Sicily in the world. 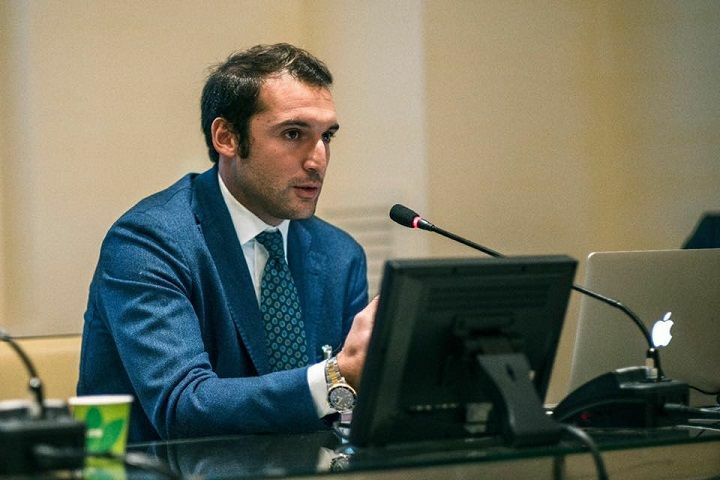 Our co-founder, Giuseppe Cicero, was mentioned by ENPAM in the article on their website. 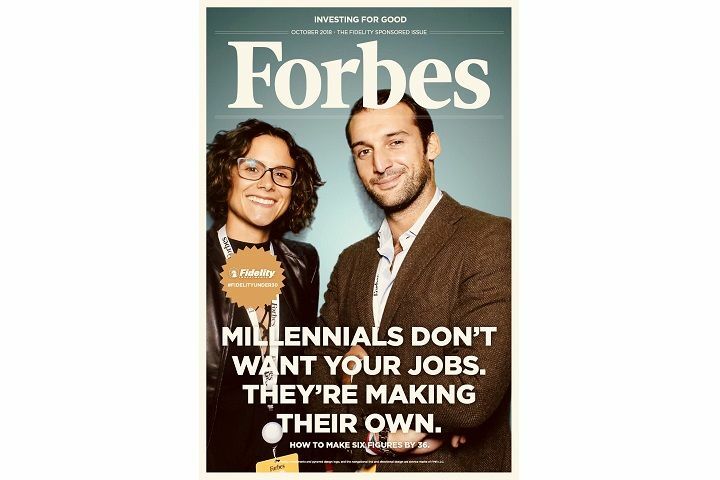 Our co-founders, Giuseppe Cicero and Martina Ferracane, participated in the "Forbes 30 Under 30 Summit".